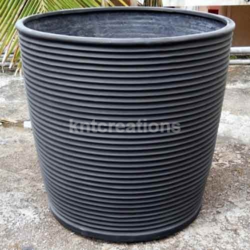 Our range of products include ribs glossy planter ( big), ribs glossy planter (small), plastic flower pots, bowl 30 planter, bowl 30 tall planter and drum planter. 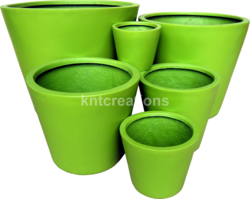 Our esteemed clients can avail from us a wide range of Plastic Flower Pots. 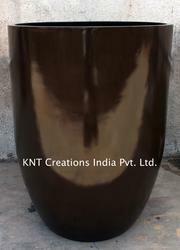 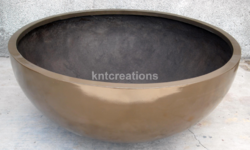 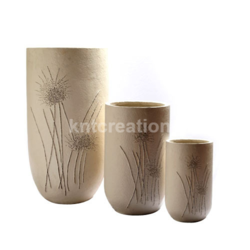 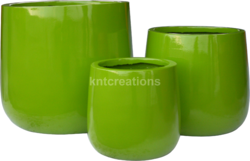 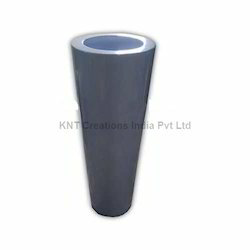 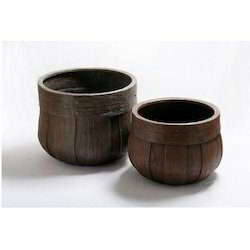 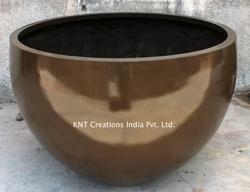 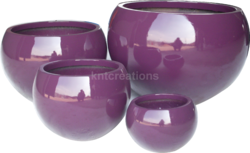 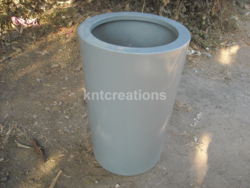 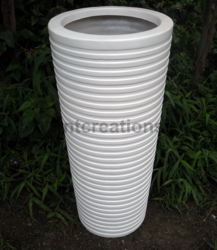 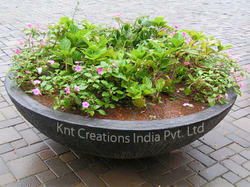 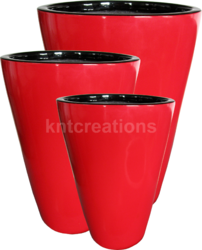 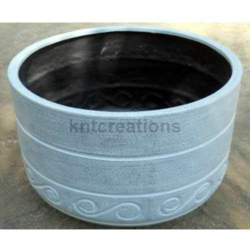 Our provided flower pots are developed as per the market demand by using quality material. 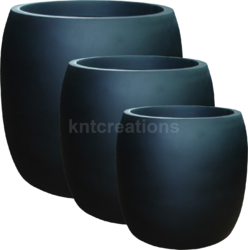 These flower pots are checked on numerous quality parameters to assure its standards. 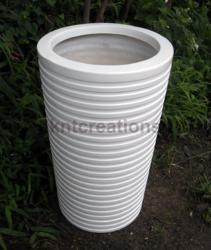 Offered flower pots can be purchased from us at pocket friendly rates. 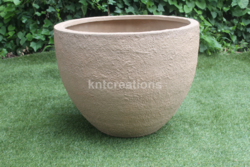 Looking for Bellezza Planter ?